A campaigning body has changed its name to avoid confusion over its role. The Council for National Parks will keep its initials, but become the Campaign for National Parks. Members said the old name led to misunderstandings over how the organisation operates. It is a charity which aims to promote Britain’s national parks for the quiet enjoyment of everyone. 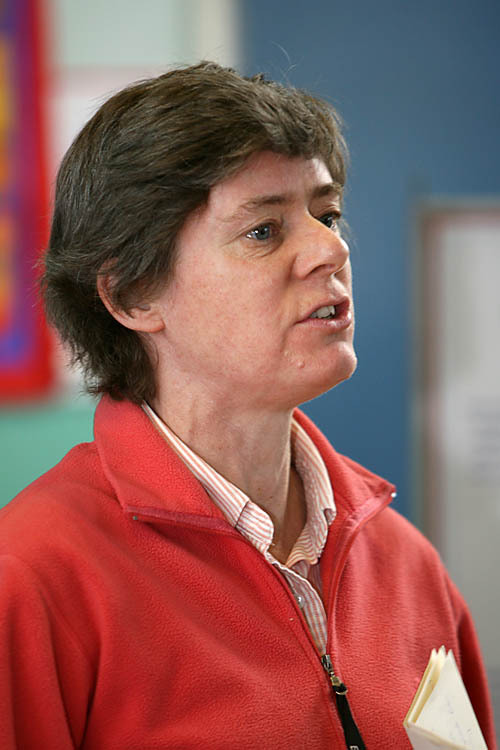 The CNP’s chairman Kate Ashbrook said: “CNP has been aware of the limitations of our name for some years. Because of the word ‘council’, we were regularly confused with a local authority and those unfamiliar with CNP’s work assumed we are funded by Government. Ms Ashbrook said the charity would continue with its present initials, which carry weight and which will ensure continuity with the body’s history. She said: “The bread and butter of CNP’s work is, and will continue to be, campaigning for national parks, which is why our council members have decided that CNP should change its name. In Welsh the name will change from Cyngor y Parciau Cenedlaethol to Ymgyrch y Parciau Cenedlaethol.